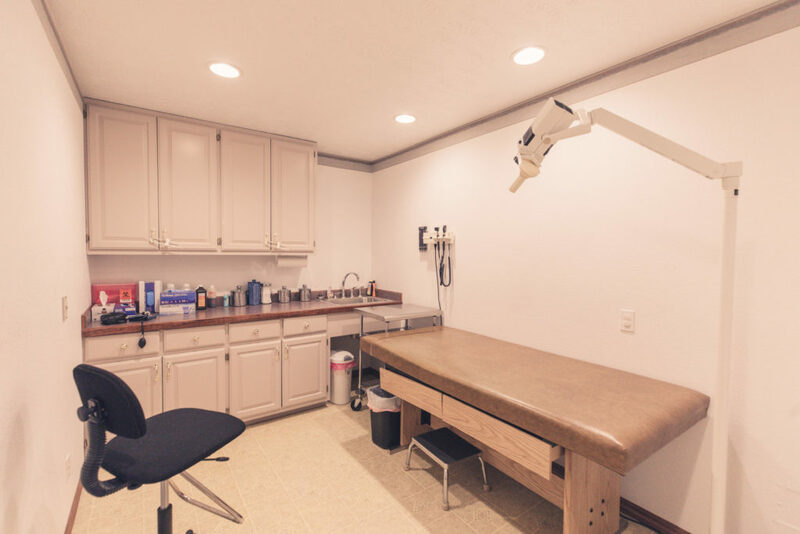 You can walk in and our warm, friendly, welcoming medical team will take care of you and your family. We strive to ensure lower costs and short waiting times. Immunizations are an important part of maintaining health and protecting yourself from contagious diseases. Yes, but we prefer patients schedule an appointment. We can see children, though we always recommend you take your child to their pediatrician as they specialize in pediatric needs. We do not file insurance, no. However, we can provide a detailed receipt to you at the time of your service that you may turn into your insurance company to go toward your deductible. Yes. We accept cash, debit cards, credit cards, and (HSA) health savings flexible spending account cards. Can you see pregnant patients? We can see pregnant patients for non-pregnancy related issues. It’s important to see your OB/GYN for anything pregnancy related. We can help patients with tetanus, TB, and Hep B series. We provide urgent care services, not chronic, long-term management. Do you see patients with back injuries? Patients with acute back injuries should see their primary care provider, a specialist, or go to the emergency department. Can you see patients with chest pain? Patients with acute chest pain should go to the emergency department or see his/her cardiologist as soon as possible. Please do not wait to be seen. Chest pain can be life-threatening. Can you help with potentials UTIs?